Popped up to see my folks this weekend and we had a drive out into the country, where they introduced me to Nevill Holt Hall. 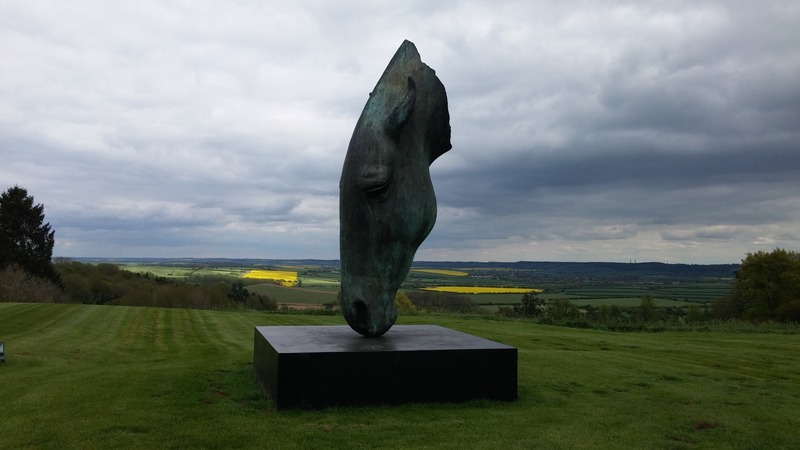 This spectacular sculpture is found in the grounds of the hall. So beautiful.